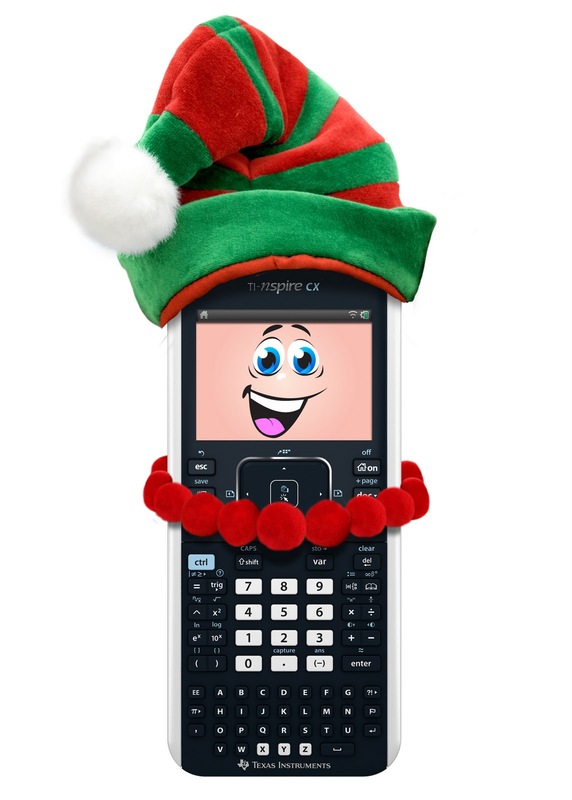 The Texas Instruments TI-Nspire CX is one of the latest graphing calculator models used for mathematics, data, graphing, geometry, spreadsheets, calculating and much more. The calculator itself is very thin in comparison to some of the older Texas instrument models, making it sleek and easy to store. This calculator is great for almost every use and it's even in COLOR! No it's no longer in grey scale but in full color and it's the first model with a back light making it easy to read and it looks great. When you first turn on the calculator you select the language you want to use and your location. Then it sends you to the home screen that has all of your applications listed. The middle of it has a track pad that you graze your finger over it to navigate and click the middle 'ok' button to select. The track pad makes it easy and quick to switch from each task, and is much smoother than figuring out which buttons to click to move the mouse to a different selection. One of the coolest features about this calculator is that you can connect it to your computer with a USB cord and download documents, games, and even pictures straight to your calculator. The programming is simple and straightforward and easy to use if your new (or an expert) to the TI system. Another great thing about this calculator is it doesn't take batteries! With the calculator comes a rechargeable battery and the wall hookup to charge it. All around GREAT calculator and it has really helped me out in school. It looks nice, has great features, is easy to use and is also a fun toy to have. This calculator retails for $159 to $144 depending on the store and I would definitely recommend purchasing this calculator it's a great investment and is very helpful inside and outside the classroom. 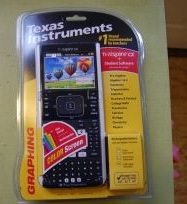 This Texas Instruments Calculator would make an awesome gift for an middle school through college student. Its cool to use and needed for many college classes. You can purchase it at Walmart, Staples and many other retail and office supply stores. Who would you win this for? I want to win this for my teen! She could use it for her math classes! I follow TiCalculators on Twitter. 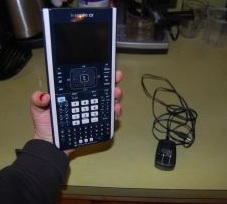 I like TiCalculators on Facebook. I would like to win this for the student (7th grade) that I am tutoring, he is struggling with math but have progressively showed improvement. His family encourage to get a higher education in the future even when struggling with the bad economy, I think this calculator will be a great tool and asset to him as his goal is to make it to the IB program in high school. I would love to win this for my nephew who is a sophomore in high school. I'm sure he would get many years of use out of it! I would win this for my husband who just went back to school! My daughter is is middle school and I'm sure she will need one in the very near future. I would give this to my 2 kids to use in High school. 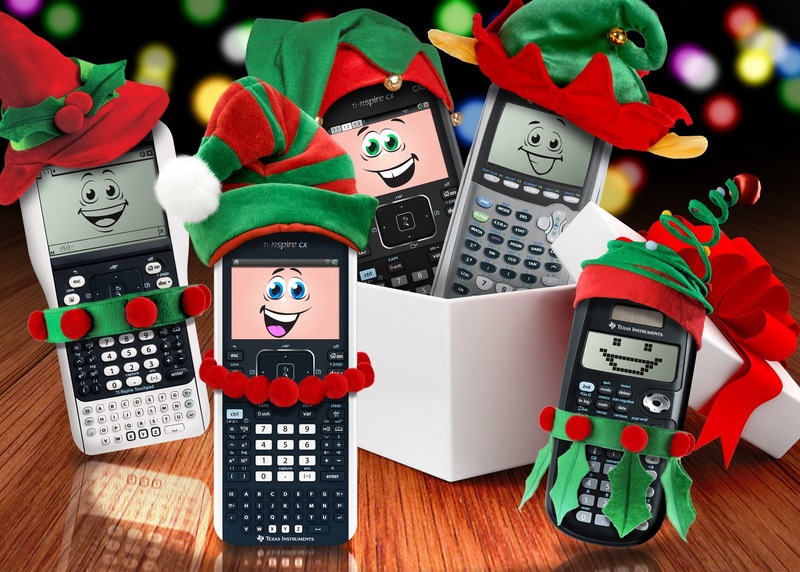 Followed TI calculators on FB! I would use this in my classroom, as a lender for students who cannot afford to buy their own. I follow TI calculator on fb. I follow TI Calculators on Twitter. I shared this giveaway on Facebook ONLY, using the Share Button at the bottom on this post. I liked TI Calculator on Facebook and followed them on Twitter. I followed Frugal Family Tree via GFC. I would use it to loan to one of my students who couldn't afford a graphing calculator for class. 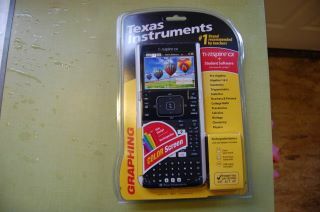 I have older TI graphing calcs that I have purchased that my students borrow each year. I have liked TI on Facebook. I have liked Frugal Family Tree on Facebook. I have like TI on Facebook. I would win it for my bf - he is in a master's program! I hit the news in several calculator websites. Programming on calculators has always facinated me and is my primary hobby. I would win this for my son. He'll be needing this next year. I would win this for my son to use in math class. I would win this for my husband. He would love this! I would definitely give this to my husband. It would come in very handy with his work! I like TI on FB ! I would love this for my teen daughters. "Like" TI on FB (Mandy Peters Kauffman). Follow TI on Twitter (SuperGrover83). I would like to win this for my nephew. He is going off to college and needs a new one!. I like TI on FB. I follow TI on Twitter. I'd like to win for my daughter who is a junior in high school and will be taking SATs and going off to college soon. I would win this for my partner who does difficult math problems in college and is still using his middle school calculator. We could REALLY use this! 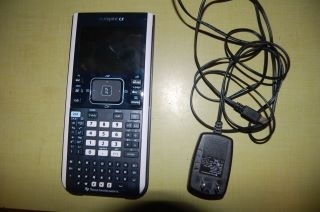 I'd give this to my 15 year old, she will need a graphing calculator for algebra II next year.